Home / Balsamic BBQ Sauce / Key Lime Habanero BBQ Sauce. We have taken pride in making this products using the finest quality of artisan balsamic vinegar imported from Modena Italy to make this fantastic combination of fruits and rich spices. 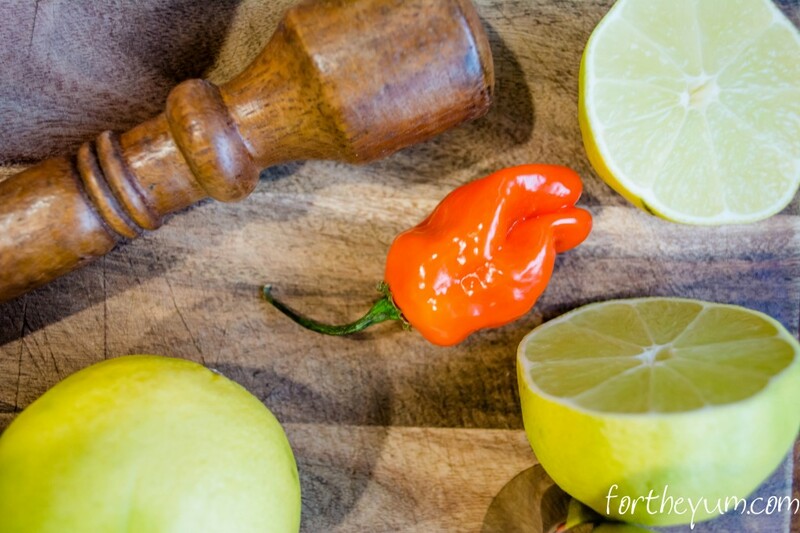 Ingredients: White Balsamic Vinegar, Key Lime, Habanero chile, tomato puree. (water, tomato paste), brown sugar molasses , apple cider vinegar, honey, salt, white wine, citric acid, turmeric, spices.